Collins Booksellers - How To Get A Phd by Estelle Phillips & Derek.S. Pugh, 9780335242047. Buy this book online. How to get a PhD is THE classic book on studying for a PhD. 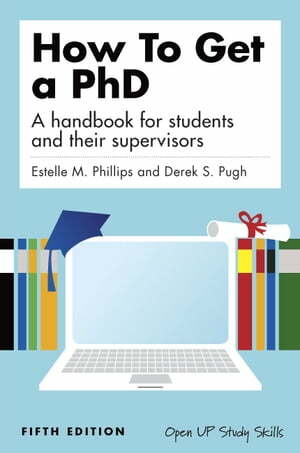 It provides a practical, down to earth and realistic approach to studying for a PhD and offers support and reassurance for both students and supervisors.